Stylish Star Allu Arjun’s DJ - Duvvada Jagannadham shoot is progressing at full swing, and the latest update will kick start on the 18th December in Hyderabad. 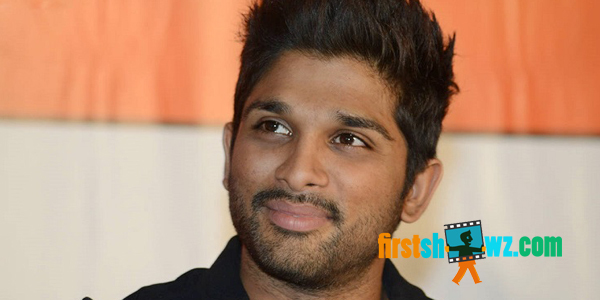 Allu Arjun will be seen in an out and out mass role in the movie, taking shape in the hands of director Harish Shankar while Dil Raju will be producing it on Sri Venkateswara Creations banner. Pooja Hegde plays the female lead in the movie. Devi Sri Prasad composes music, Ayananka Bose is the cinematographer and Gautham Raju is the editor of Duvvada Jagannadham movie.